Drinking lemon juice benefits your health, which is why many traditional systems of medicine recommend drinking lemon juice daily. Lemons contain vitamins, minerals and other natural compounds that boost your immune system and even fight cancer. They aid in digestion and mineral absorption, may give you more energy and protect your kidneys and urinary health. 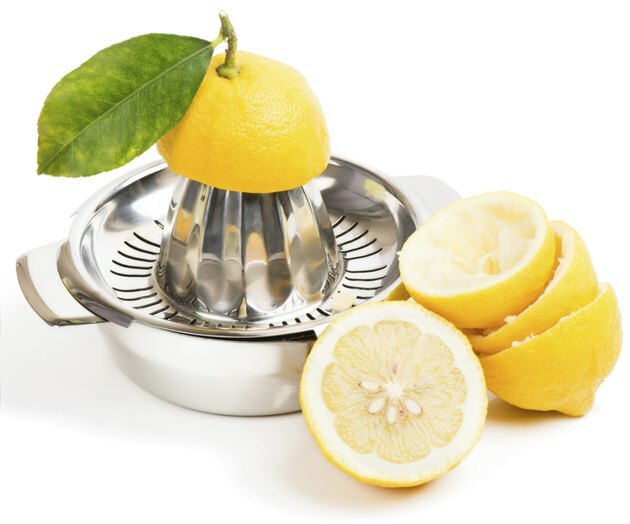 Drink fresh squeezed lemon juice, diluted in water, regularly to reap the most benefits. One medium-sized lemon contains 40 percent of your daily requirement of vitamin C, which is an antioxidant. Antioxidants counteract free-radical damage that occurs during food digestion and exposure to radiation and smoke. Protecting yourself from free radicals by drinking lemon juice regularly can help slow the aging process and might aid in the protection against chronic diseases. Eating more vitamin C when you have a cold might even shorten it or lessen the severity of your symptoms. Although there's no "miracle pill" for weight loss, drinking lemon juice could help in your efforts. In an interview with the "Daily Mail," the author of "The Lemon Juice Diet," Theresa Cheung, explained that by improving digestion, lemon helps regulate your metabolism. When digestion is poor, your body can't absorb nutrients it requires to utilize fat. Improving your digestion also helps you eliminate toxins, which improves your energy levels. In a study published in the "Journal of Clinical Biochemistry and Nutrition" in 2008, obesity was induced in rats through their diet, which was then supplemented with lemon polyphenols, compounds thought to affect fat metabolism. After 12 weeks, the rats lost weight and body fat and had reduced concentrations of fat in their blood as a result of the lemon polyphenols. Lemons contain 22 different compounds that have been found to fight cancer cells. A study published in "Food & Function" in 2013 discovered that limonoids found in lemons stymie the growth of cancer cells that depend on estrogen for growth and those that don't. It concluded that consuming lemon may reduce your risk of breast cancer. In a case-control study published in "Cancer Causes and Control" in 2010, researchers found that consuming citrus in general decreased the risk of throat, pharyngeal, colorectal and stomach cancer. Drinking lemon juice consistently could help dissolve calcium deposits, kidney stones and gallstones while possibly preventing their occurrence. In a study published in "BMC Urology" in 2007, kidney stones were induced in rats via a solution of ethylene glycol and ammonium chloride. While the toxic solution was administered, three groups of rats were given equal amounts of lemon juice, at various concentrations: 100 percent, 75 percent and 50 percent. The control group was given water instead, and another group was given nothing but the toxic solution. In the rats given lemon juice at 75 percent and 100 percent concentrations, the growth of the kidney stones was blocked, whereas those given no lemon juice at all had large calcium oxalate crystal deposits throughout their kidneys.